A series of protests marked the opening of the Civil Secretariat in Jammu, with agitators seeking the intervention of Governor Satya Pal Malik to resolve their grievances. The Civil Secretariat, Raj Bhavan, among other move offices, opened here after a 10-day break as part of the bi-annual ‘Darbar Move’. Repeated attempts by different groups of protesters to march towards the secretariat from the Exhibition Ground were scuttled by policemen, who were deployed in strength in the city to maintain law and order, officials said. Two groups of teachers Sarva Shiksha Abhiyaan (SSA) and Rahbar-e-Taleem teachers staged sit-ins outside the Press Club demanding the release of their pending wages and the Seventh Pay Commission benefits. “We had called off the indefinite strike last month on the government’s assurance that we will get salaries at par with other government teachers in accordance with the Seventh Pay Commission. But the government failed to keep its promise, forcing us to come on the roads again,” president of SSA Teachers’ Forum Younis Rahi said. 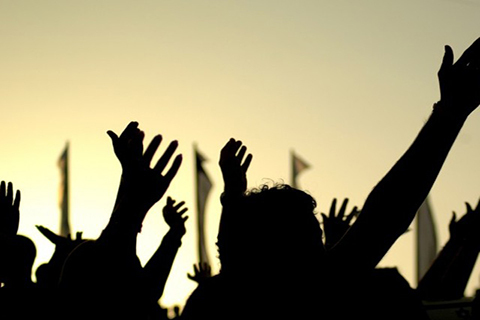 The Power Development Department’s (PDD) need-based and casual workers also staged a protest outside the chief engineer’s office, demanding the release of their salaries pending for the last several years. A group of retired State Road Transport Corporation (SRTC) employees took out a rally from the Exhibition Ground but was pushed back by policemen. They sought the payment of Sixth Pay Commission arrears with effect from January 2006, cost of living allowance arrears (COLA) since 1999 and pension benefits. Protests were also staged by Non-Gazetted Police Pensioners Welfare Forum and Khidmat Centres Association over different issues. The ‘Darbar Move’ was started by the then Maharaja Gulab Singh in 1872 to escape the extreme heat during summers in Jammu and biting cold of winters in Srinagar. The practice was continued by elected governments post-independence to provide governance benefits — by turns — to both Kashmir and Jammu regions of the state for six months.